Ronagh is a Justice First Fellow and a trainee solicitor at Ben Hoare Bell LLP. One of the least reported devastations caused by government legal aid cuts has been on asylum seekers. 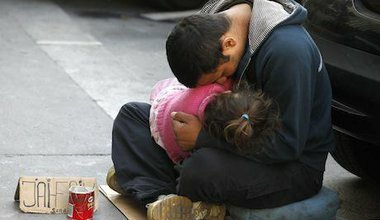 Vulnerable people seeking refuge in the UK are left destitute and homeless.